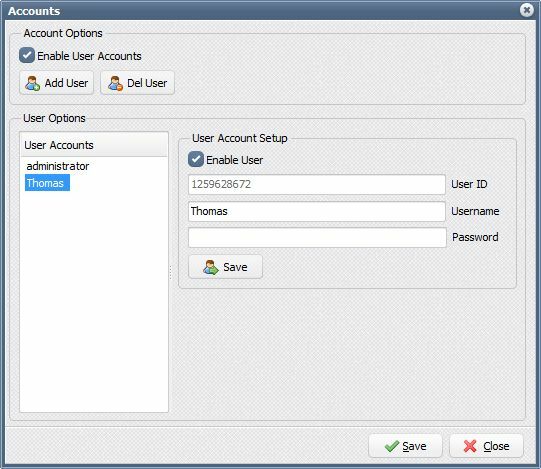 We’ve started adding a new option called ‘User accounts’. The basic part is ready, meaning the possibility to add/del user & password. 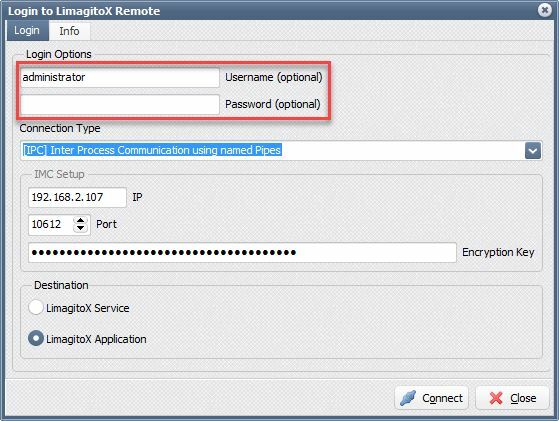 When enabled you will need to add a valid username & password to logon. Next we want to add the possibility to select which rules will be shown to a user.